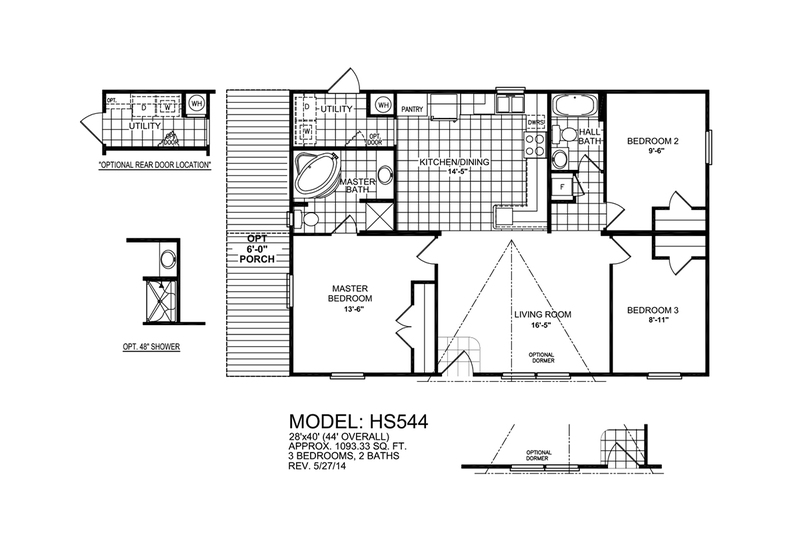 3 Beds / 2 Baths / 1,159 sq. 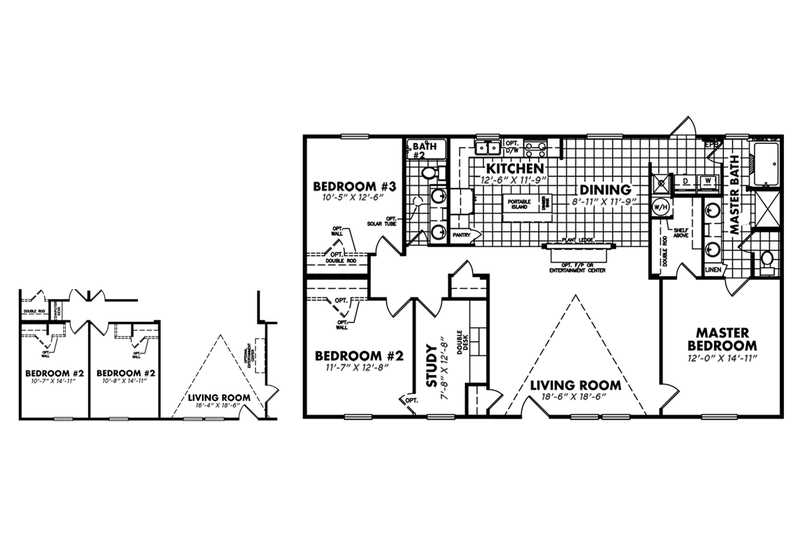 ft.
3 Beds / 2 Baths / 1,191 sq. 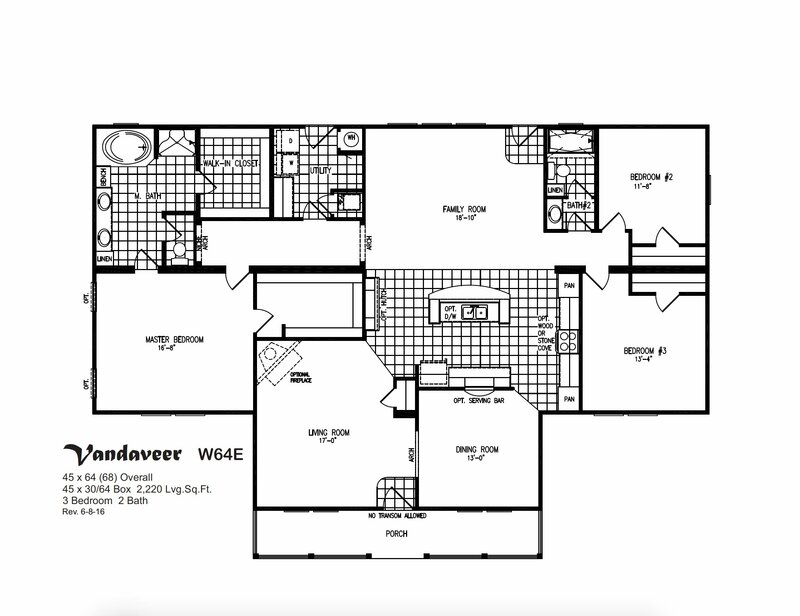 ft.
3 Beds / 2 Baths / 2,220 sq. ft. Welcome to Texas Built Mobile Homes! Our family-owned dealership is ready to help your family every step of the way! Get real help from real people. Contact us now! We've got a huge selection of big, beautiful, and budget-priced doublewide homes for sale in Seguin, Texas! 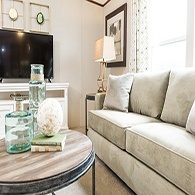 We have one of the biggest selections of single wide mobile homes for sale in Seguin, Texas! 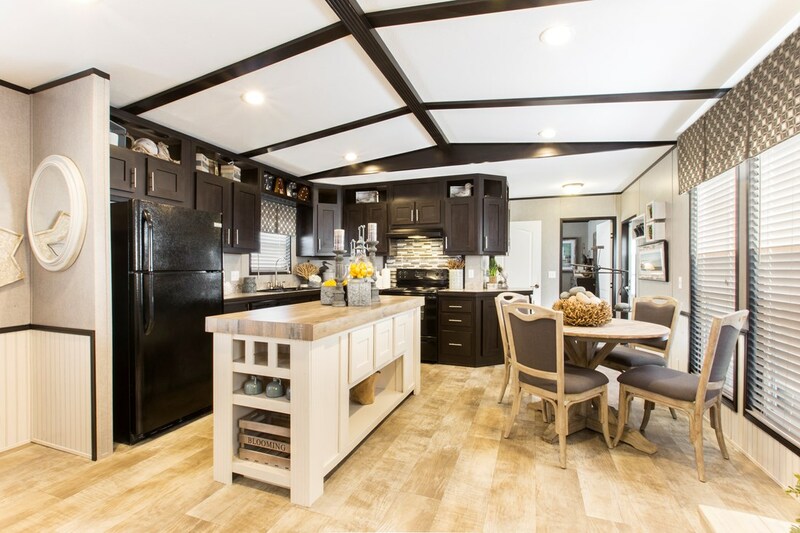 We have in-house financing available right now, including TIN financing on 3 & 4 bedroom manufactured, modular, and mobile homes! 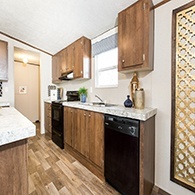 Unbeatable prices on modular, manufactured, and mobile homes for sale with a convenient Seguin location. We carry name-brand factories like Clayton, Fleetwood, Skyline, TRUMH & more. We deliver to customers in Seguin, New Braunfels, Austin, San Antonio, & all of Texas. 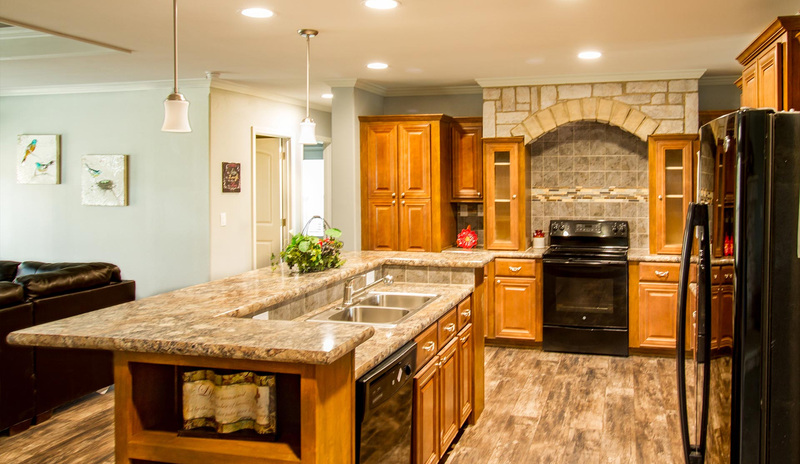 Why Pay More – We Have New & Used Manufactured, Mobile and Modular Homes For Less! Our Homes Are Built In Texas, By Texans, For Texans. We Sell From Texas Factories Like Clayton, Legacy, & More. Don’t Just Buy American – Buy Texan! 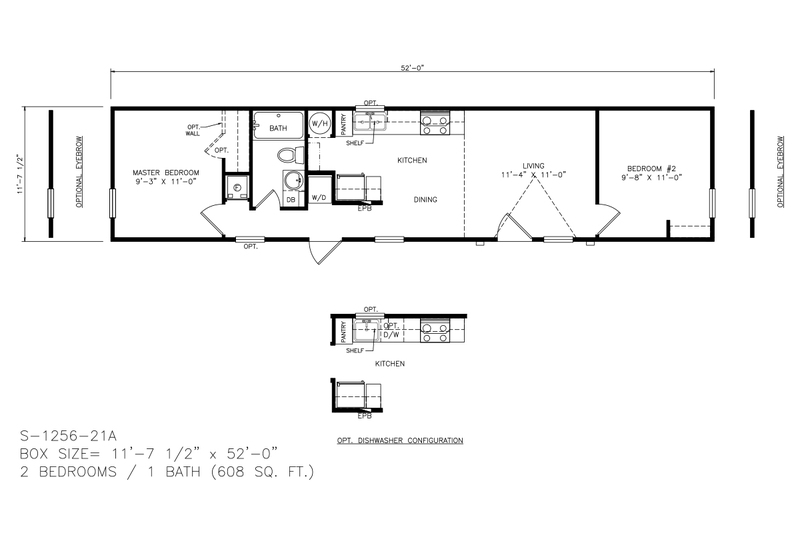 TEXAS-SIZED MOBILE HOMES FOR SALE IN SEGUIN! We have other deals just as good as this one, from large doublewides to high-end Skyline ranch homes. Looking for a starter home for your new family? We’ve got it. Needing to upgrade to a bigger home but not a bigger mortgage? We’ve got homes for that too! 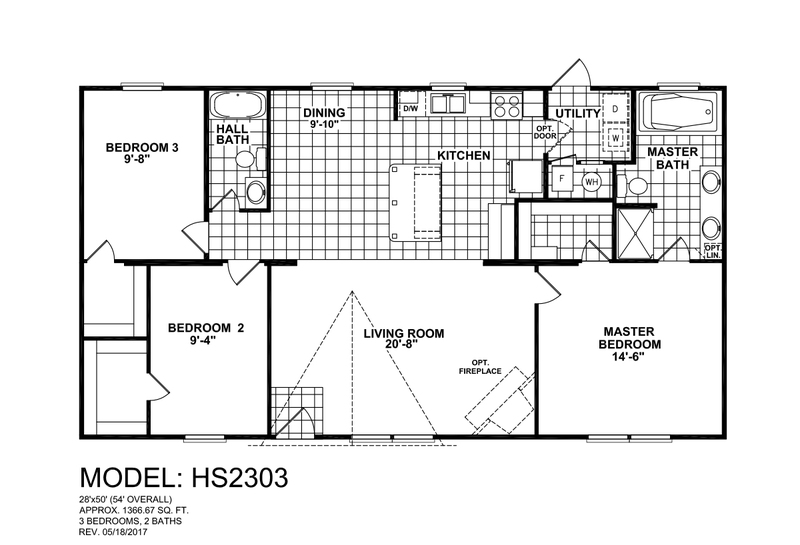 This attractive 4/2 double wide mobile home starts at just $53,899* for a limited time only! 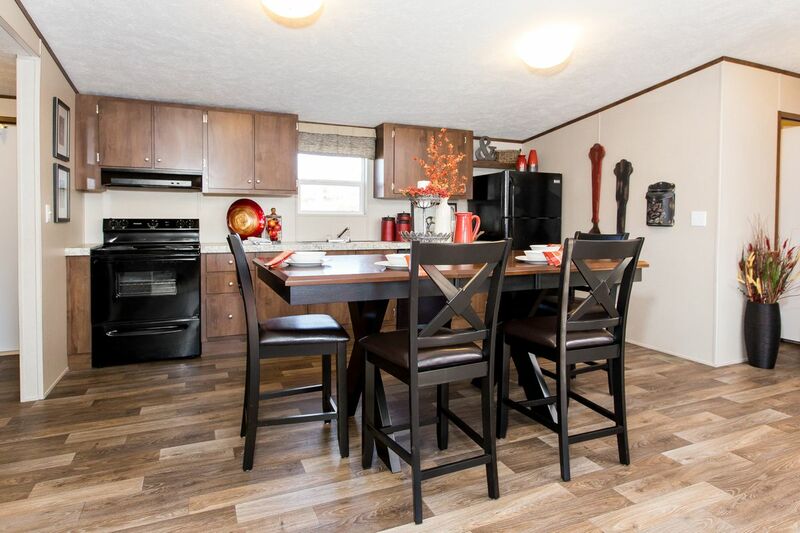 At over 2,000 sq ft of living space this double wide mobile home is an incredible value. How can you make a decision on purchasing a home if you don’t have all the facts? Call now and have one of our trained experts come inspect your home site for free!